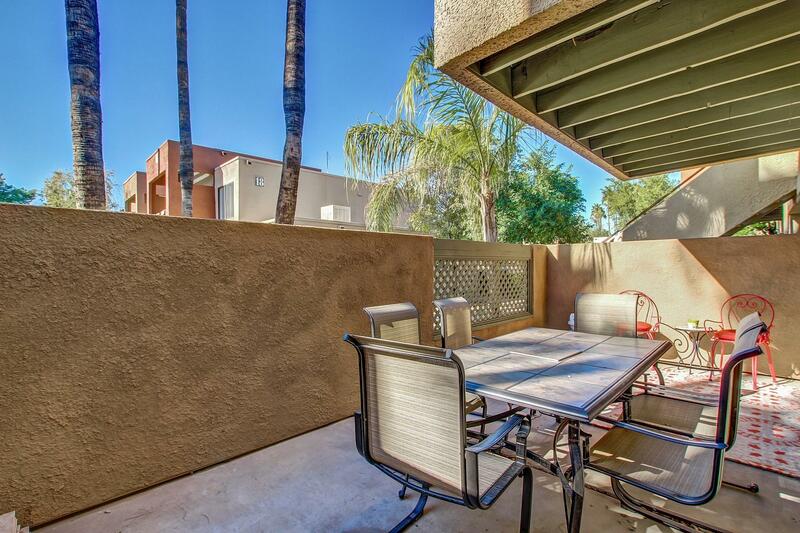 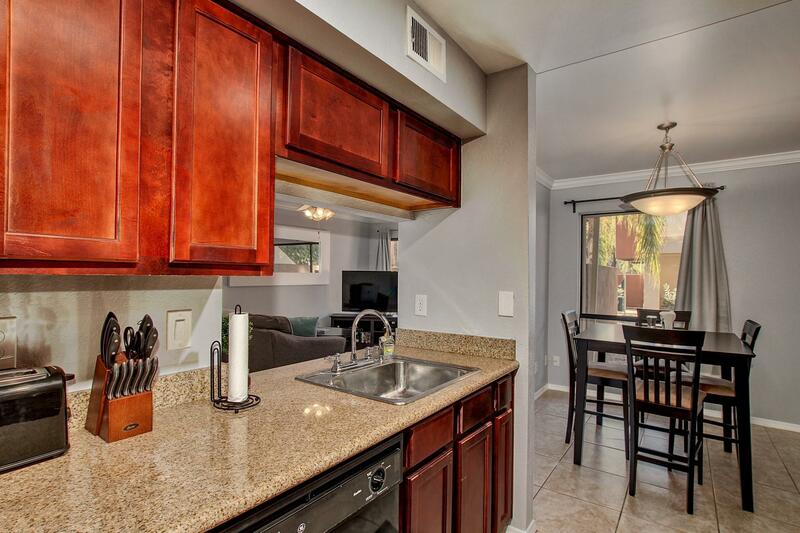 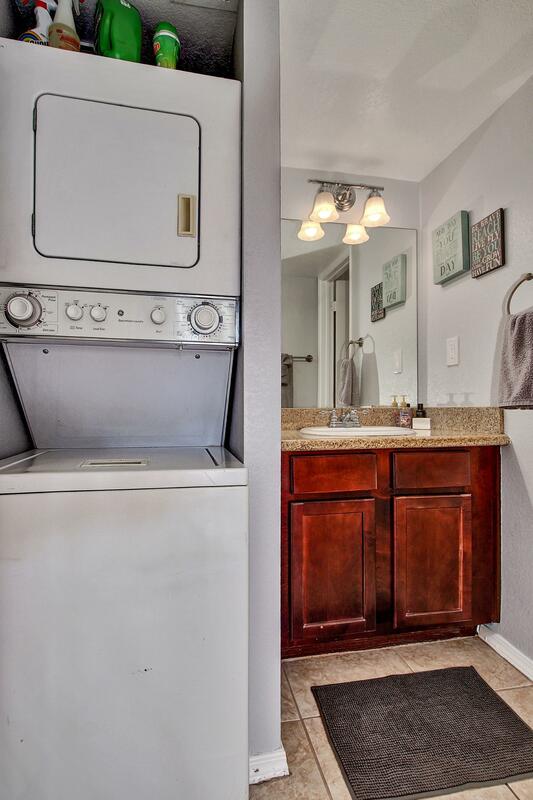 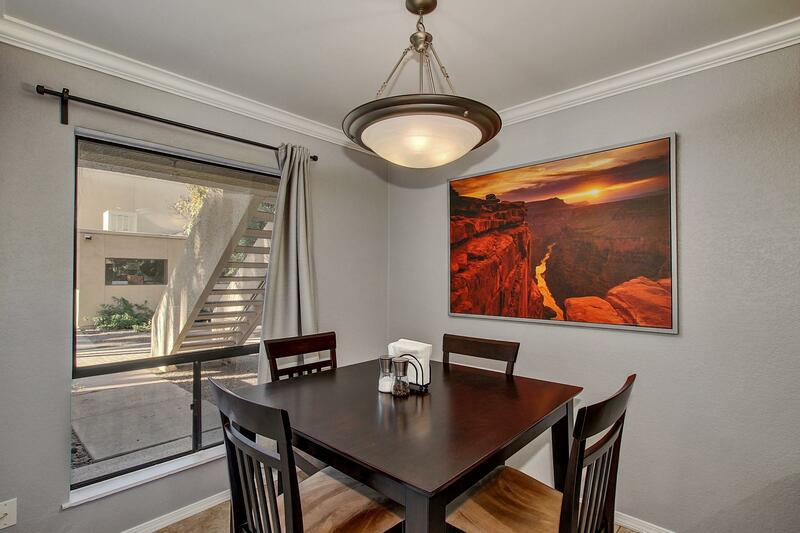 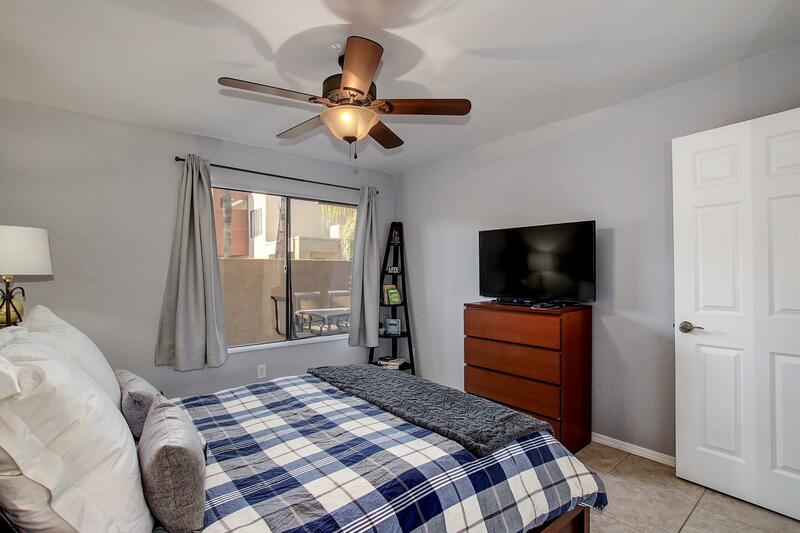 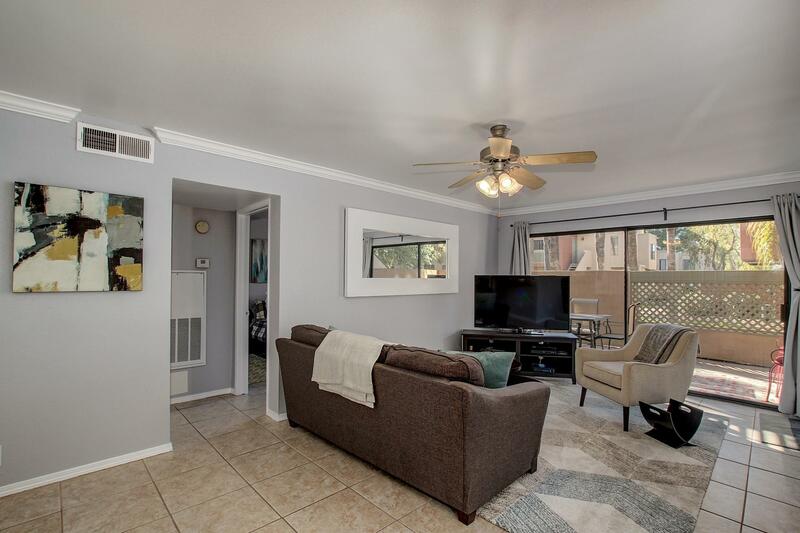 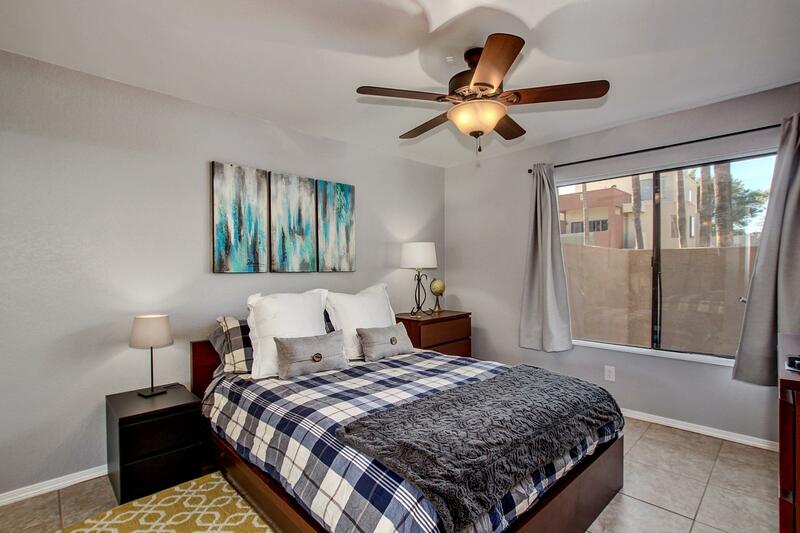 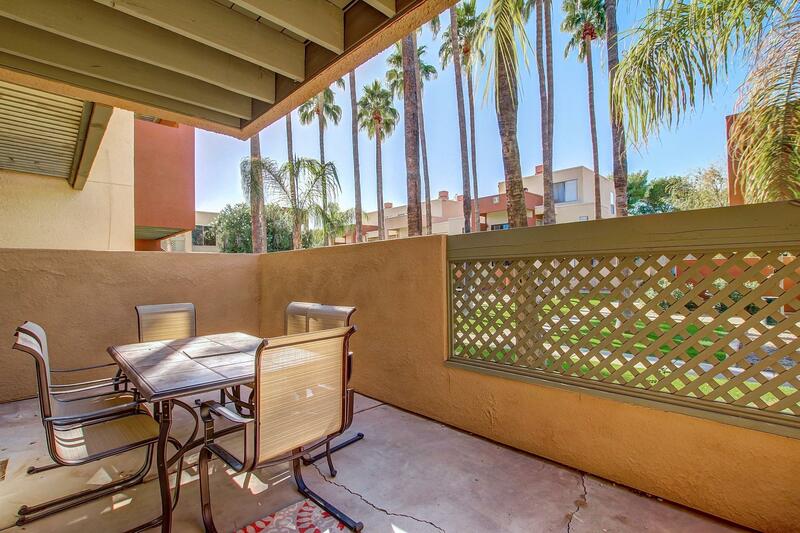 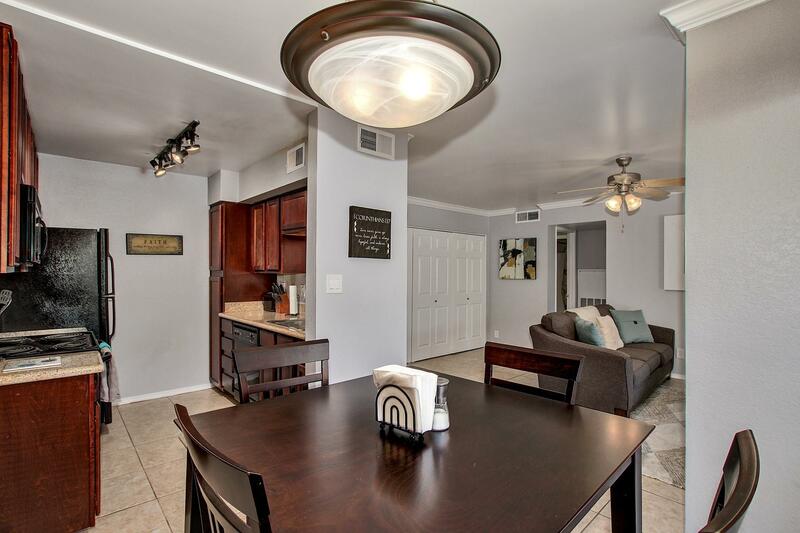 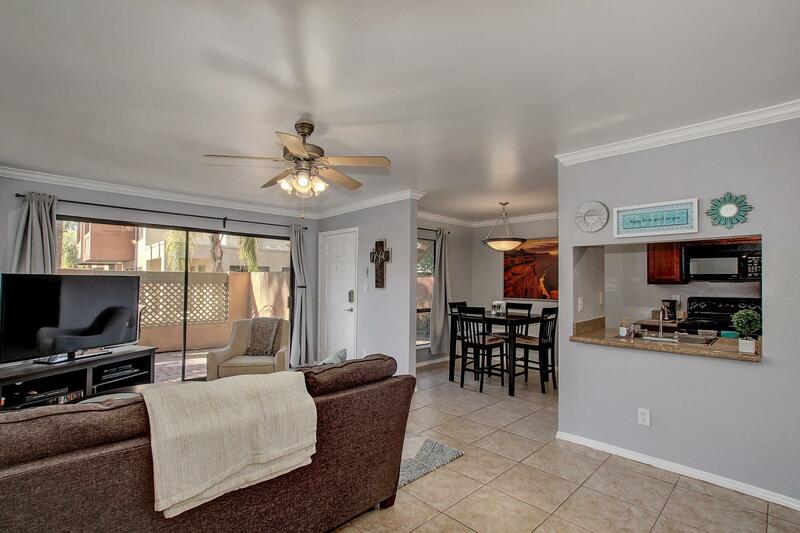 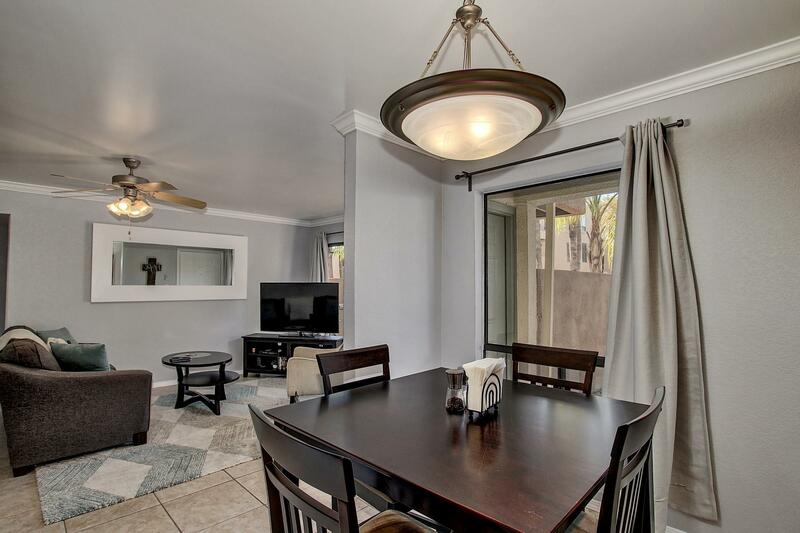 This beautiful 1 bedroom 1 bath condo is right in the heart of Old Town Scottsdale. 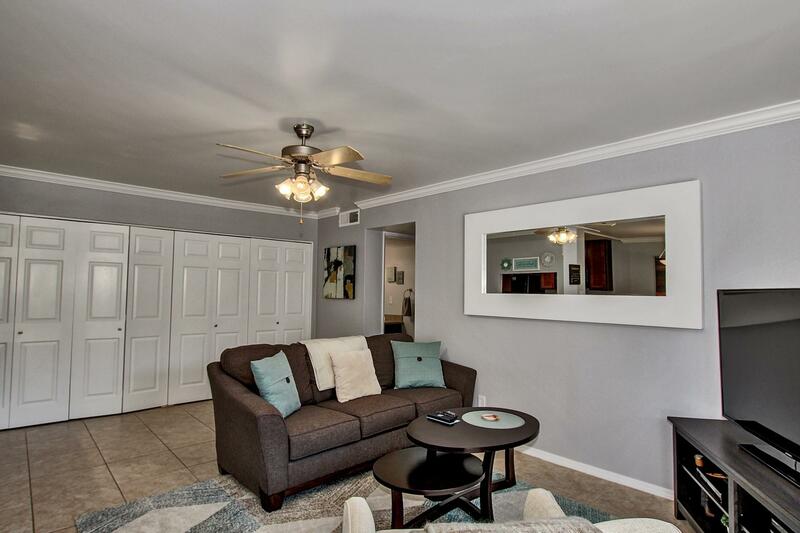 This unit is located in a quiet section of the community and only steps away from a resort like pool.The unit itself has granite counter tops, tile floors, and comes fully equipped with all kitchen accessories, linens, cable tv and internet. 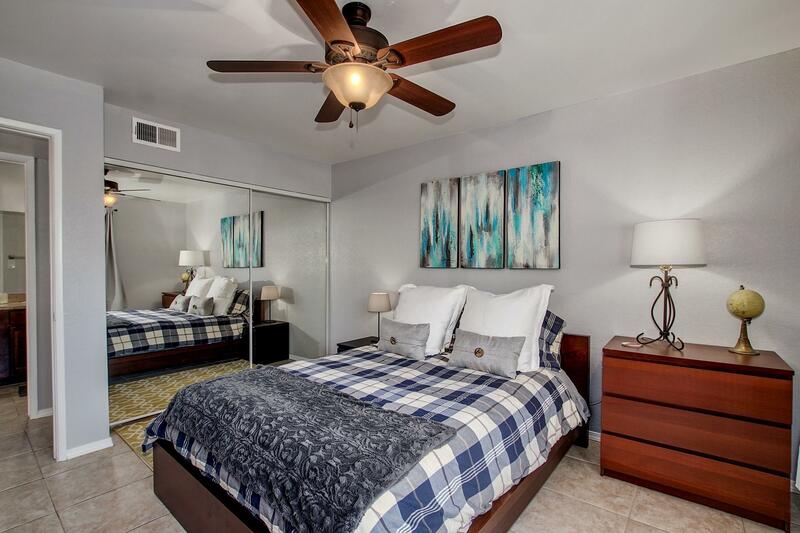 The community features 2 resort style pools, exercise facilities and community grills. 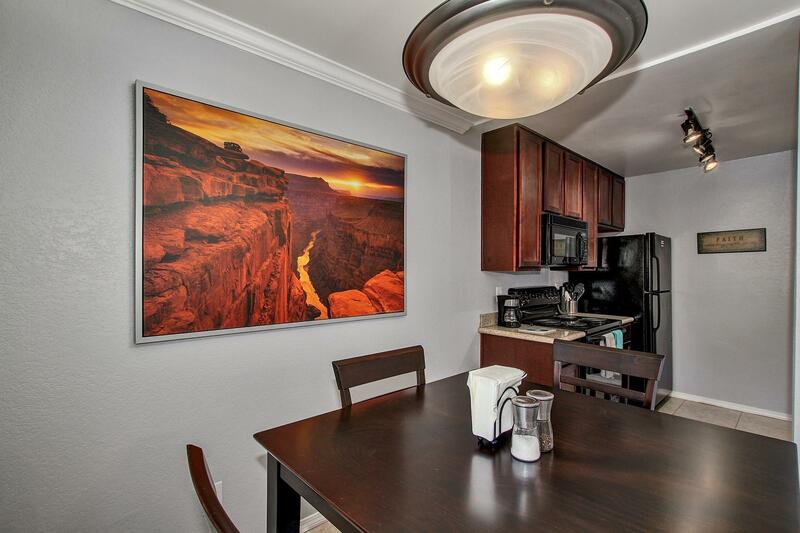 Condo is walking distance to the Giants stadium.